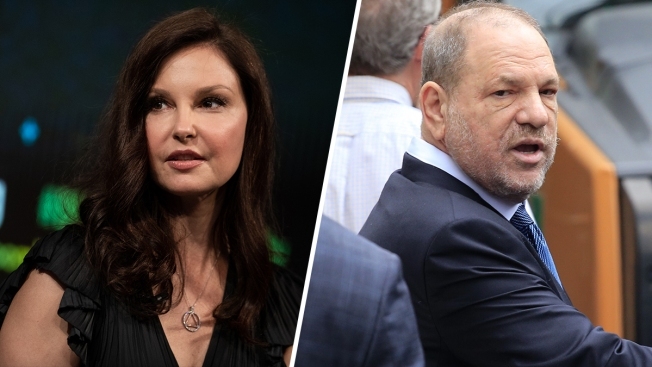 A federal judge on Wednesday again threw out part of the actor Ashley Judd's sexual harassment and defamation lawsuit against the film producer Harvey Weinstein. U.S. District Judge Philip Gutierrez first threw out the sexual harassment part of Judd's claim in September, finding that Weinstein and Judd didn't have a specific kind of professional relationship that allowed such claims under California law. Gutierrez ruled at the time and again Wednesday that Judd could proceed with her defamation claim against Weinstein, NBC News reported.